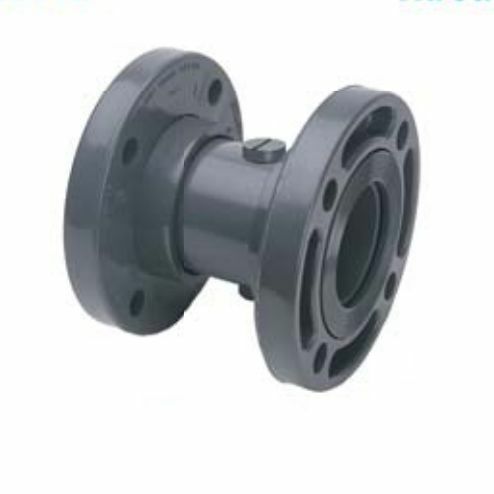 Unique resilient seal provides an airtight shut off and prolonged life compared to metal seated valves. Large free area resulting in low pressure loss. Flanged and wafer styles for 2″ to 12″ line sizes.